The World's first Special Needs Pet Bowl, great for puppies , cats and the older limited mobility pet. 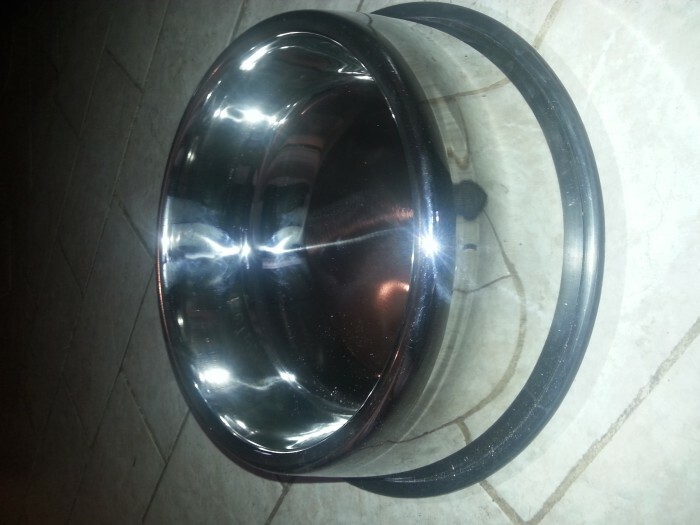 A pet bowl is commonly used for food and water that is given to pets such as cats, dogs, and similar animals. 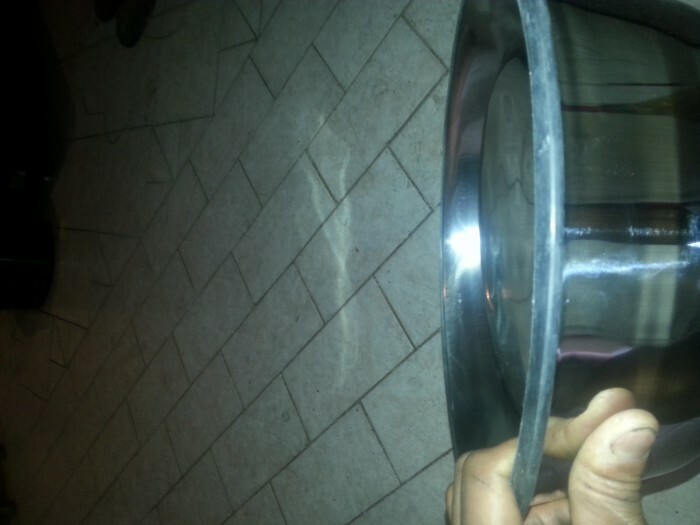 Such bowls have a wide stable base that prevents thr bowl from tipping over during use.However, such bowls also have a relatively flat bottom. This makes it difficult for the animal to get the last bit of food or liquid out of the bowl. People on the other hand can easily tilt their bowl to one side to easily get the last bit of of cereal, soup, or the like. 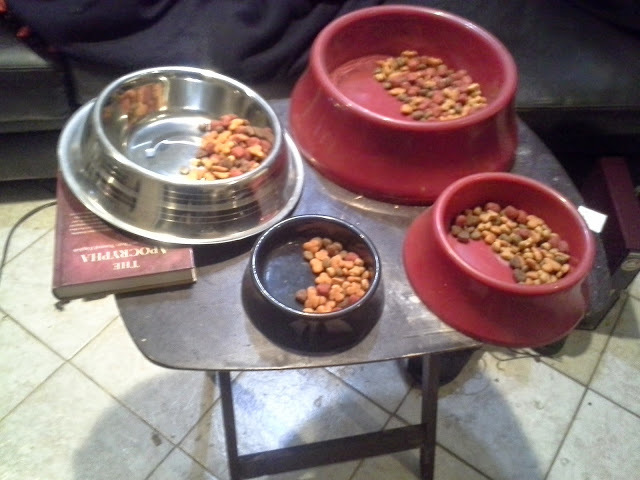 This restriction on the part of the animal causes them to chase the bowl around the room, walk around the bowl, or even flip the bowl over with their paws in some cases. This is a frustrating situation for the pet, and can lead to a mess which must be cleaned up by the pet owner. 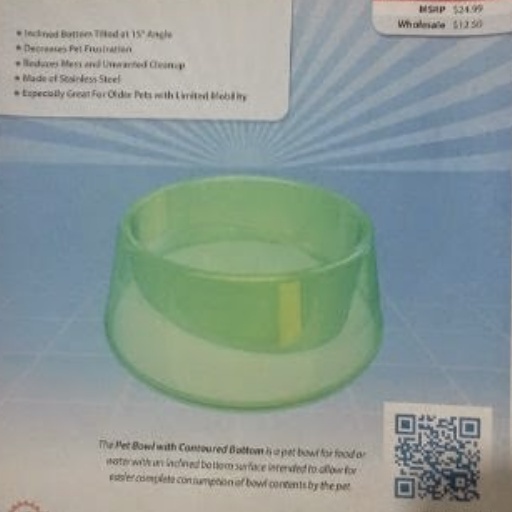 Accordingly, there exists a need for a means by which a pet can easily consume all food, or water in a pet bowl, without the disadvantages as described above.The development of the TiltedPet Bowl fulfills this need. I want or need a co-founder/partner. 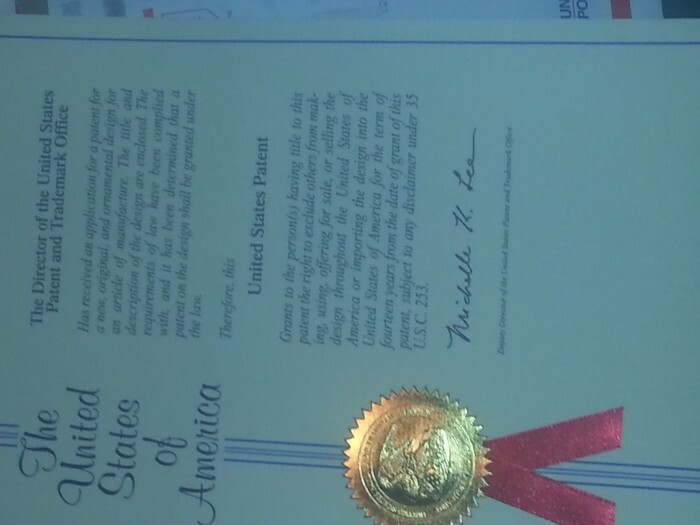 My company AngleWawithre Inc has multiple inventions/products coming in 2015 and 2016. The first of many to come is the TiltedPet Bowl/Pet Bowl with a Contoured Bottom. I need $150,000.00 as seed money. Im not selling my invention, I'm only looking for a license agreement. 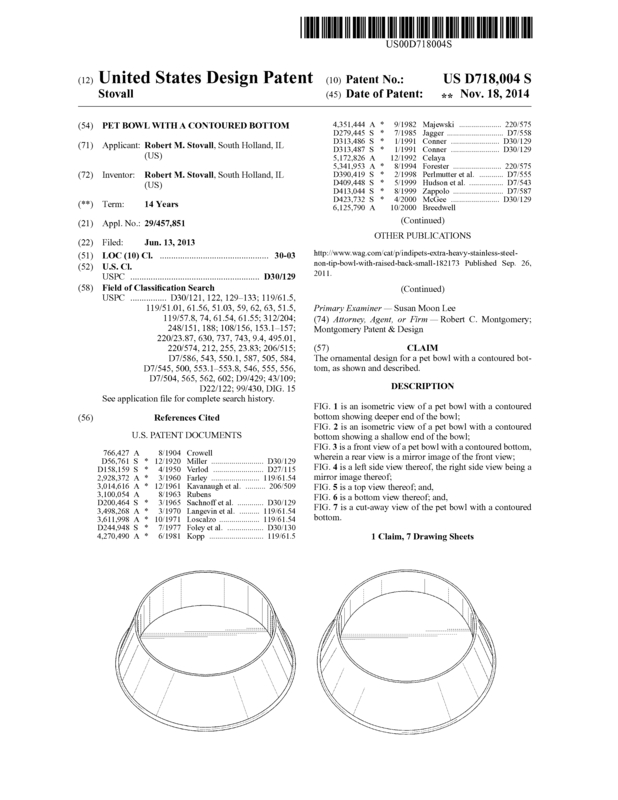 Page created at 2019-04-25 18:39:10, Patent Auction Time.